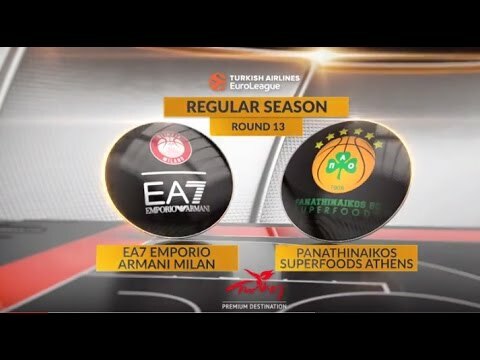 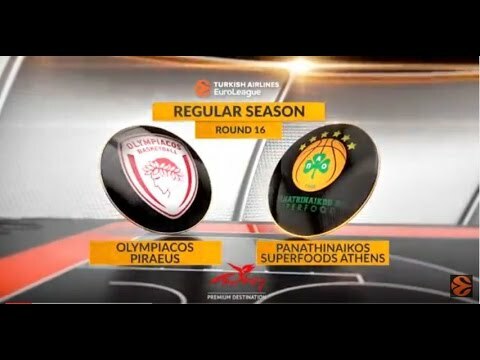 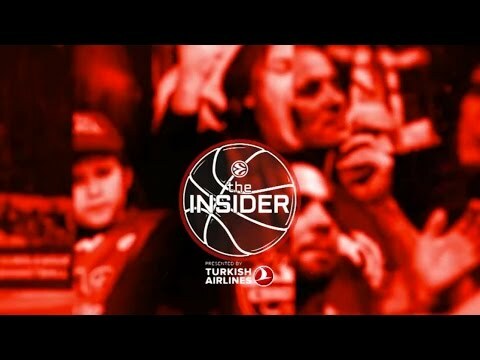 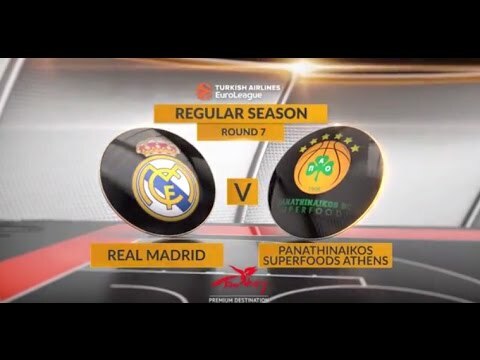 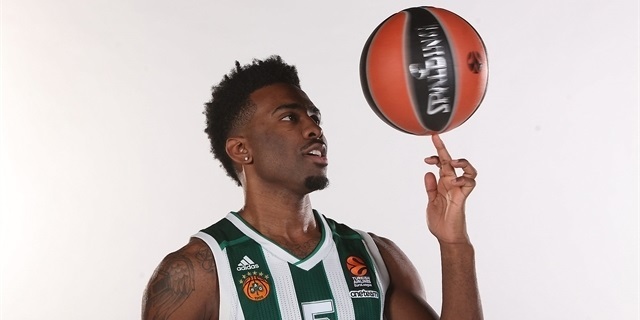 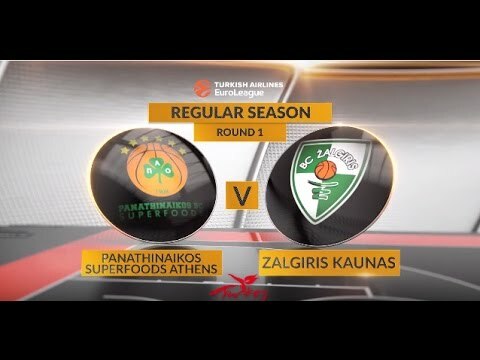 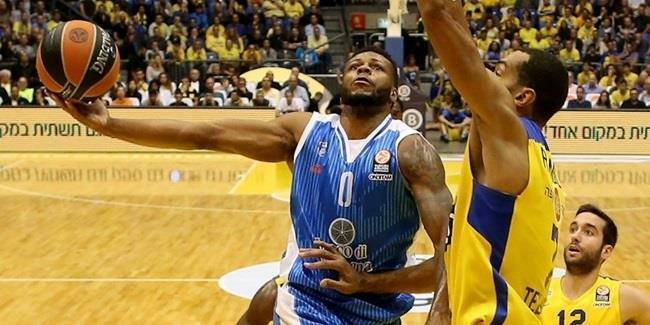 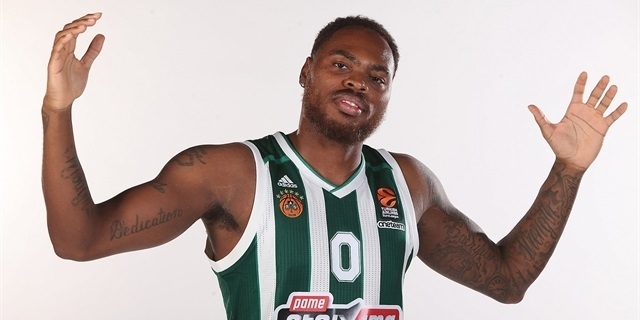 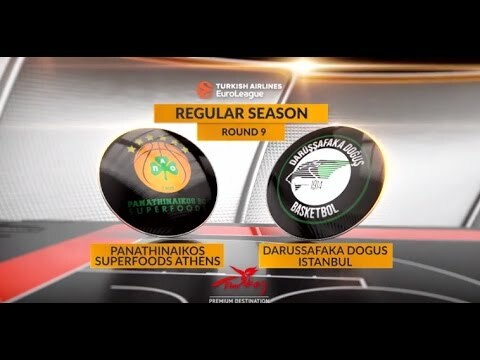 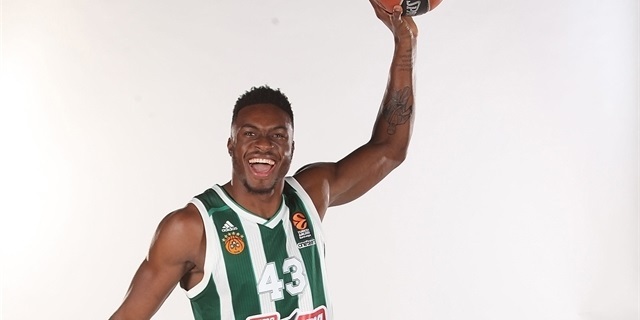 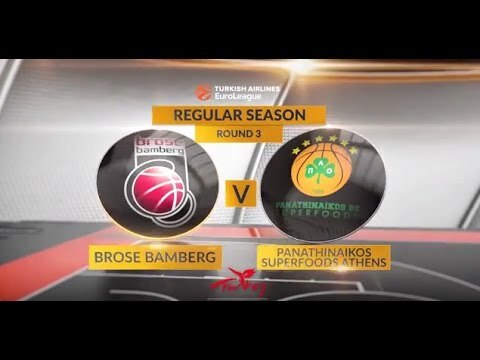 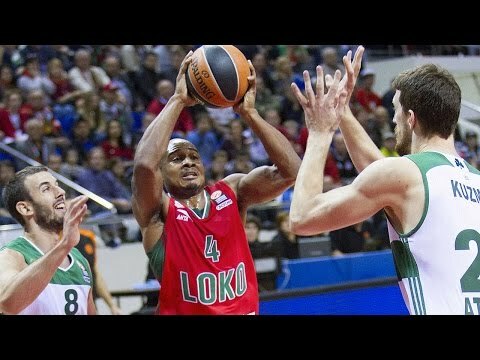 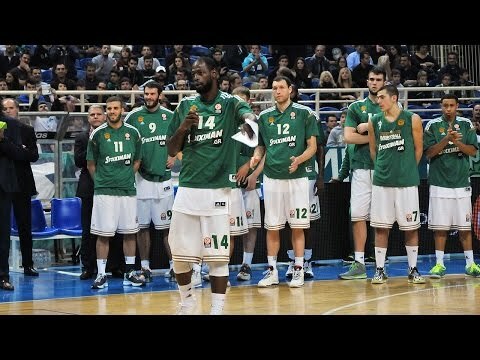 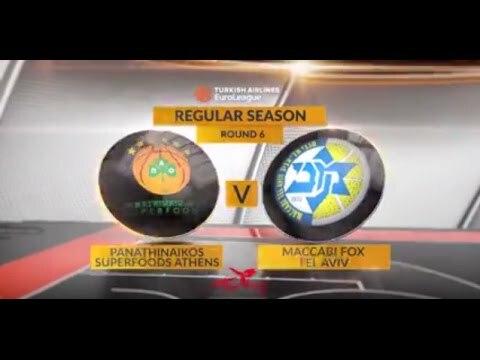 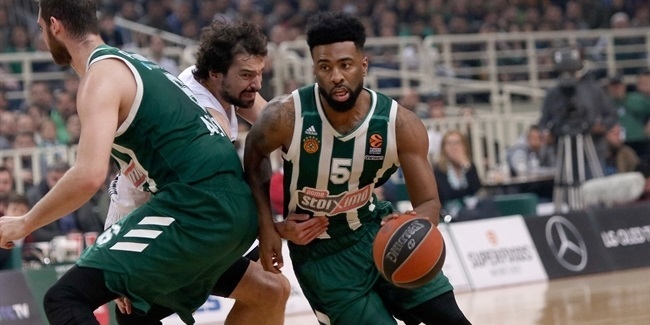 Panathinaikos Athens added depth to its backcourt, bringing in experienced guard Marquez Haynes until the end of the season, club announced on Friday night. 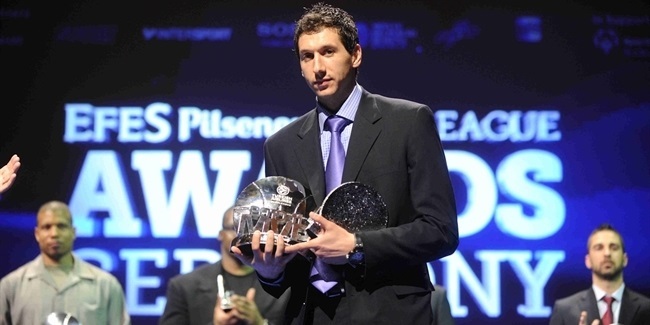 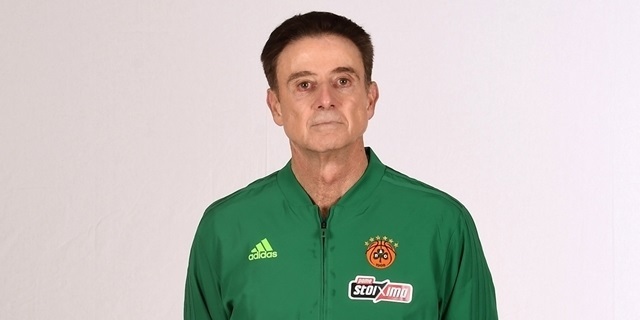 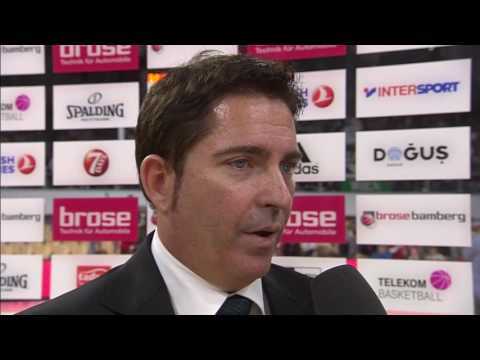 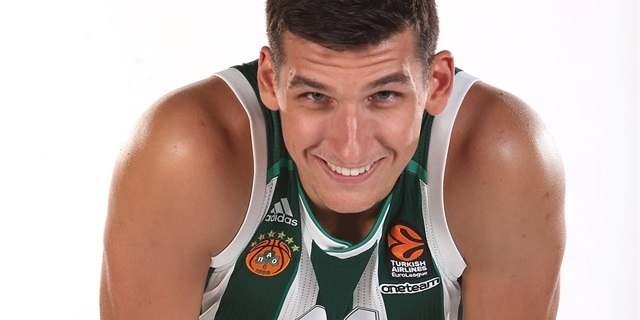 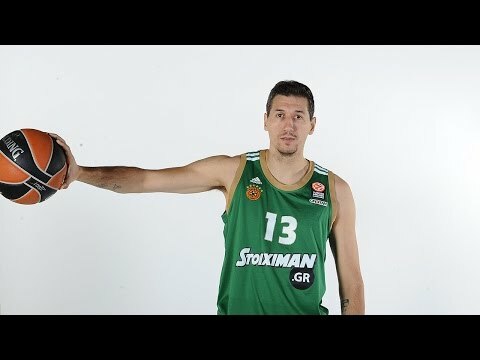 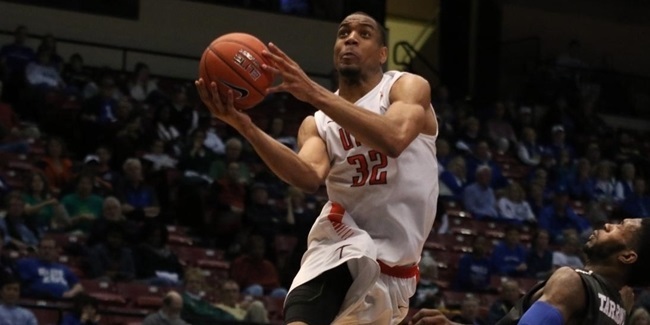 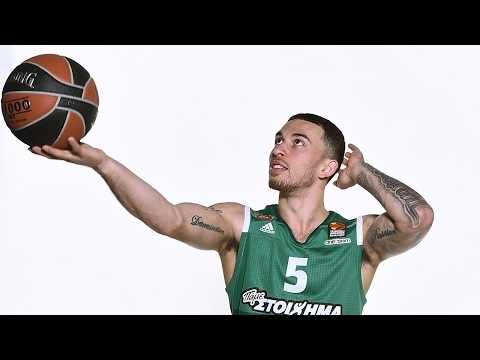 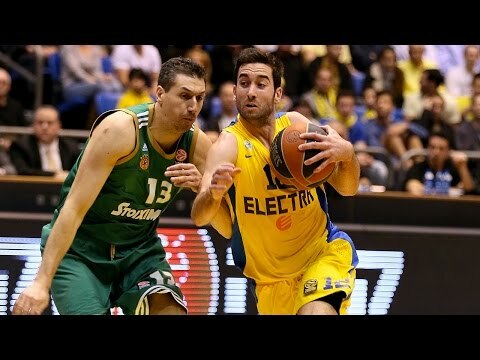 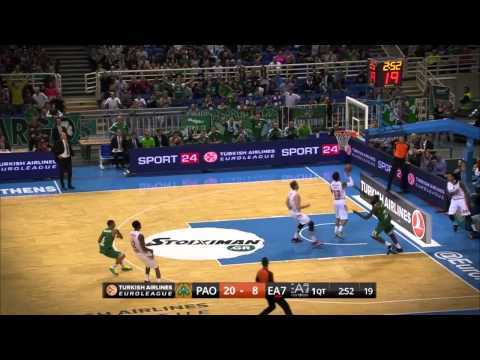 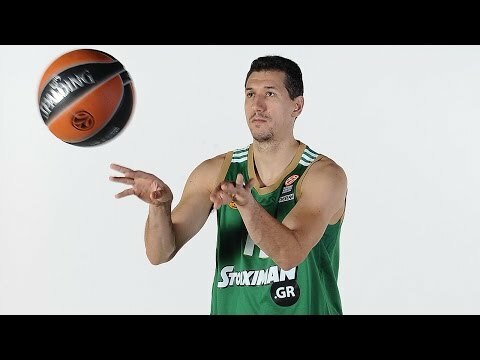 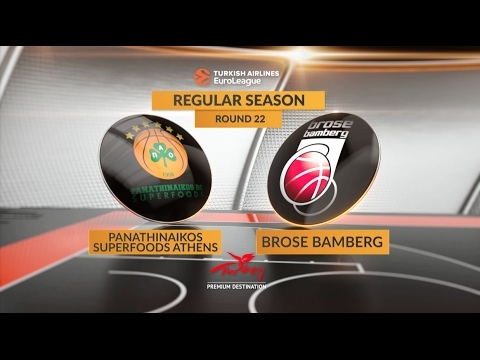 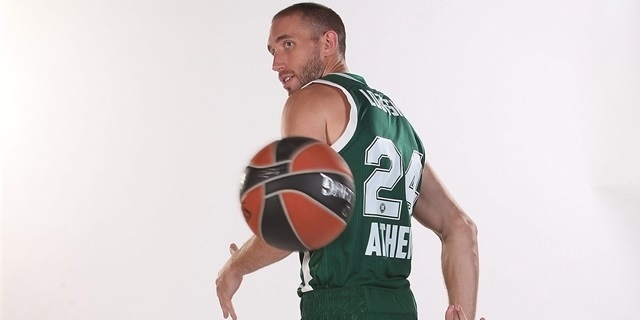 Panathinaikos Athens announced on Tuesday the signing of shooting guard James Feldeine for the upcoming season. 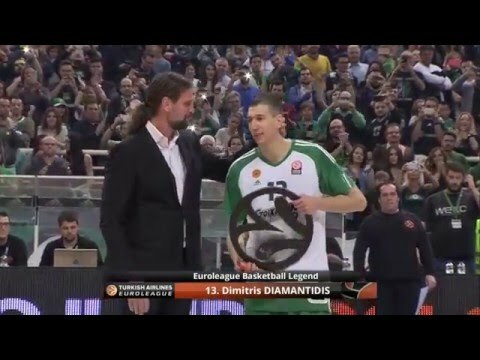 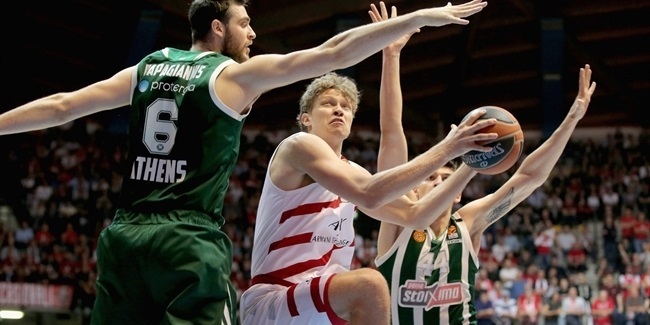 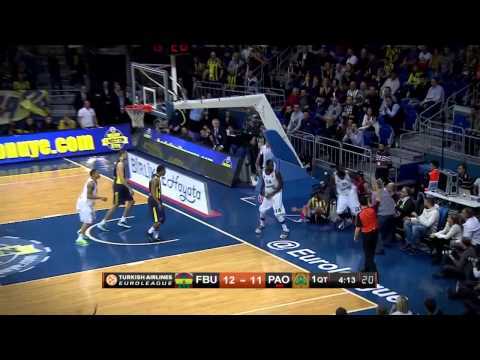 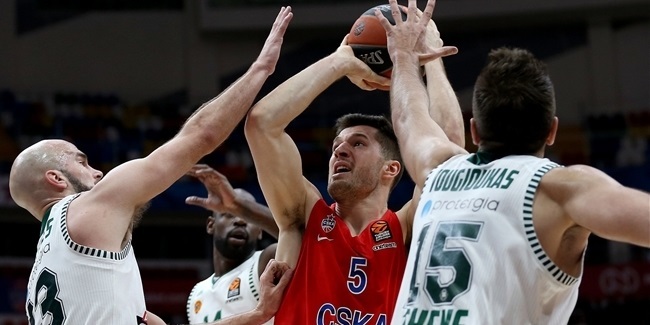 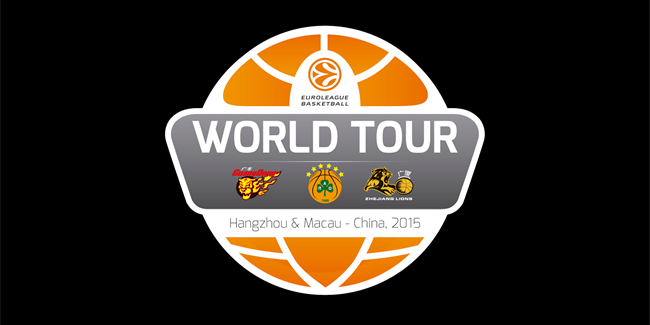 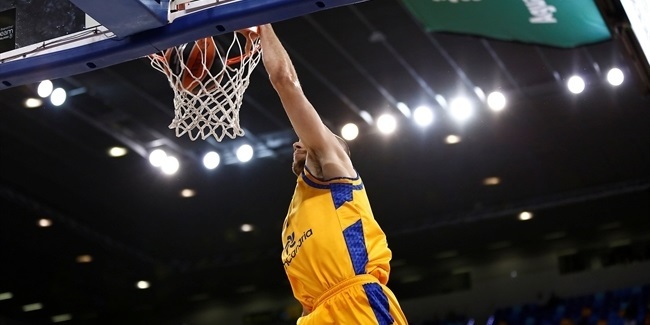 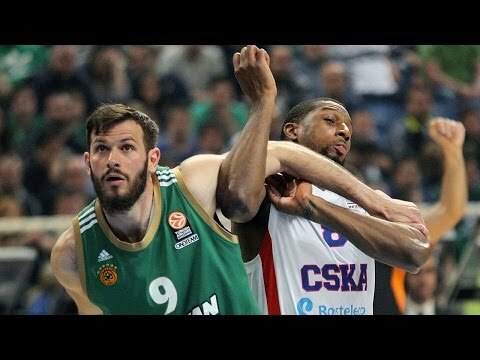 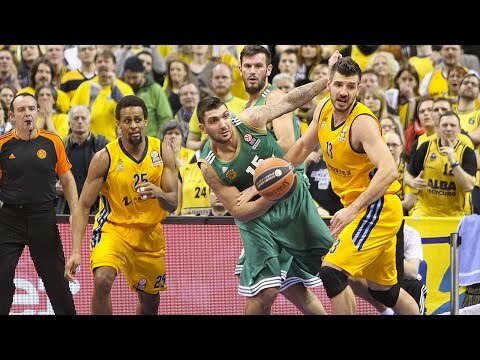 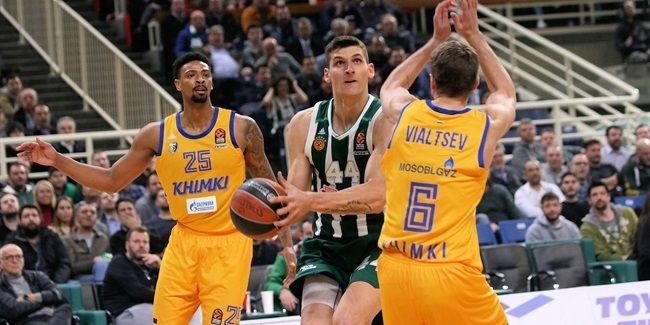 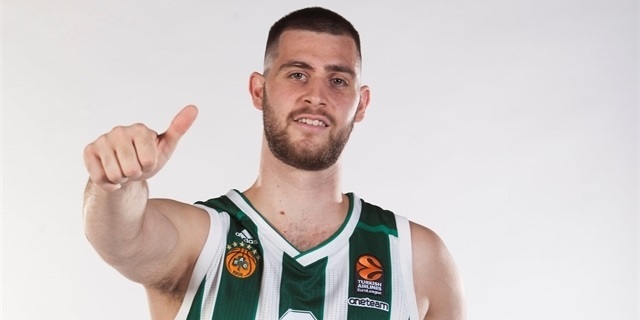 Panathinaikos Athens signed center Ognjen Kuzmic to a two-year deal on Monday evening. 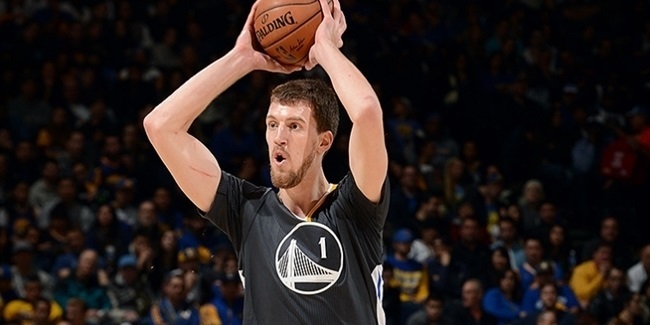 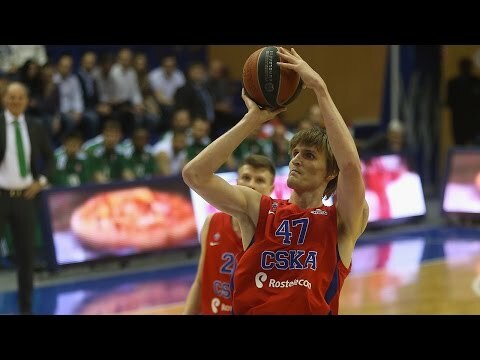 Kuzmic arrives from Golden State, with whom he won the NBA title last season. 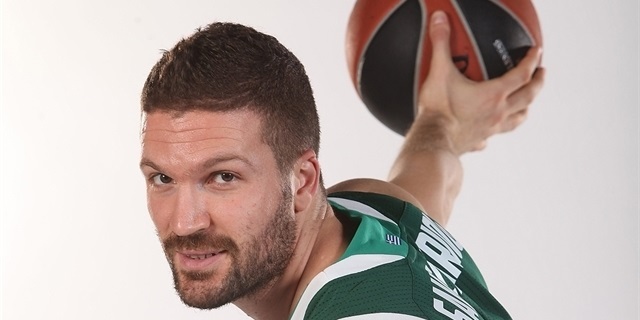 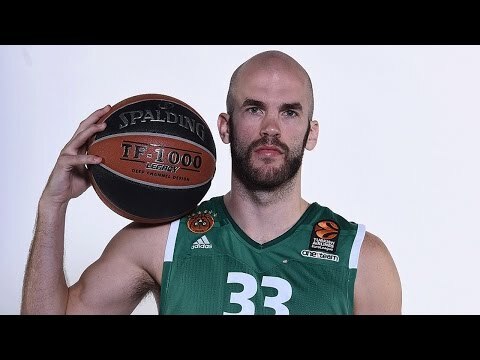 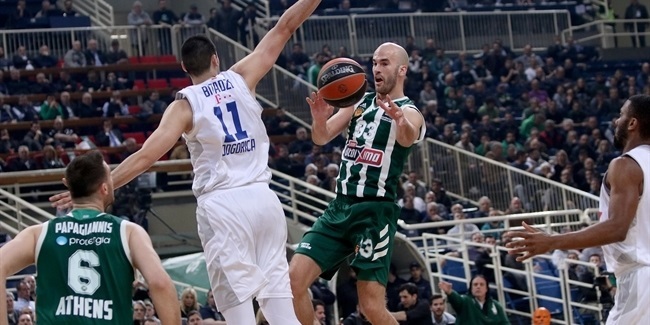 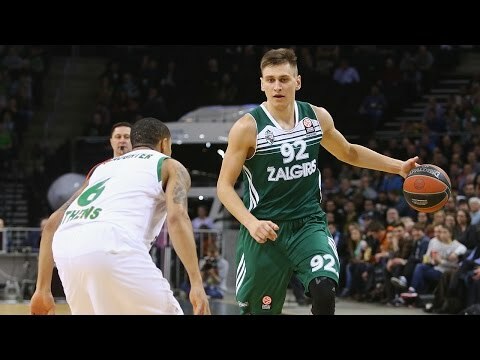 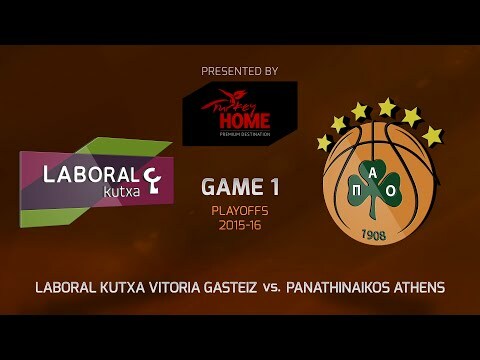 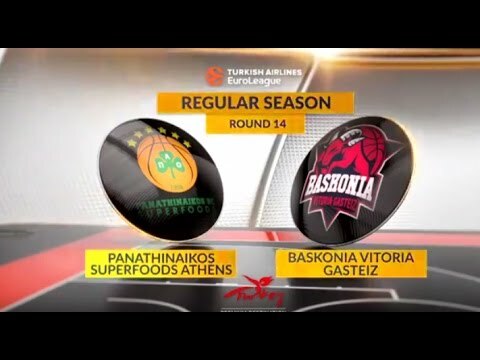 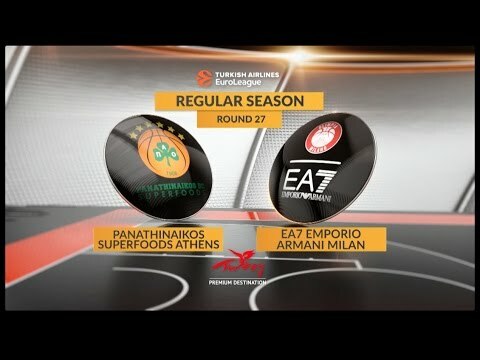 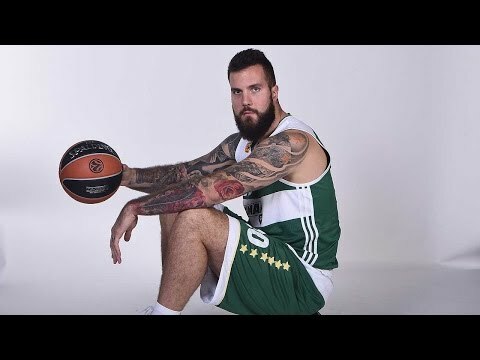 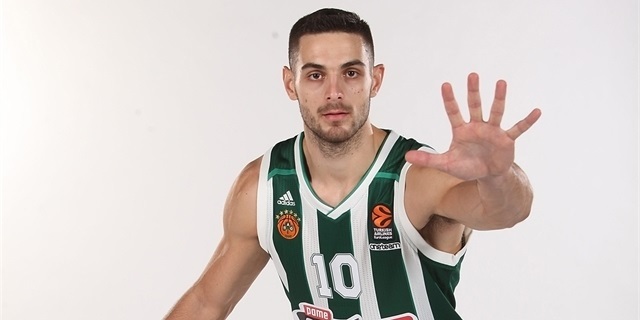 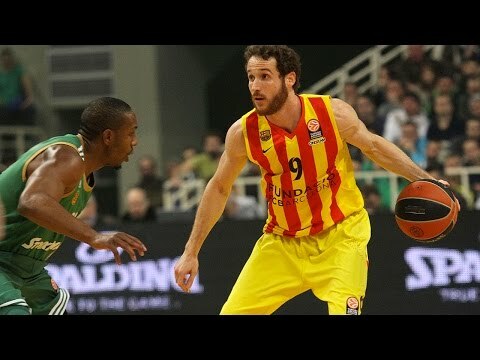 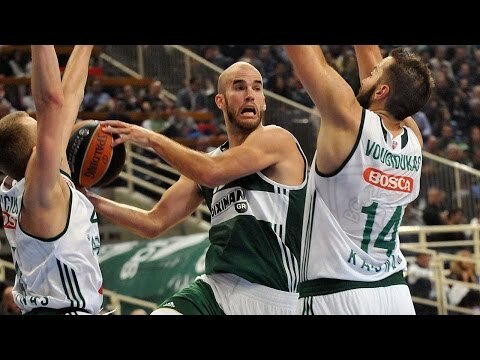 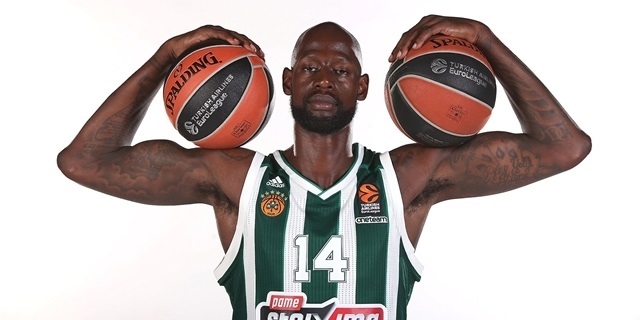 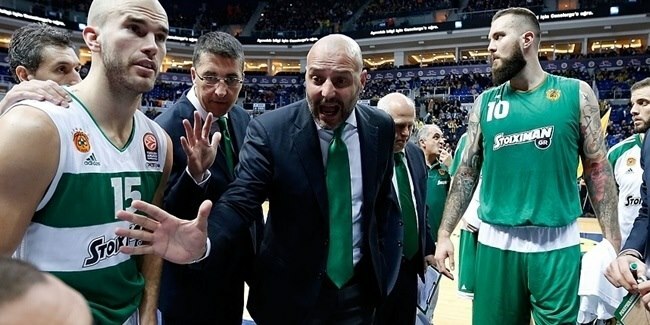 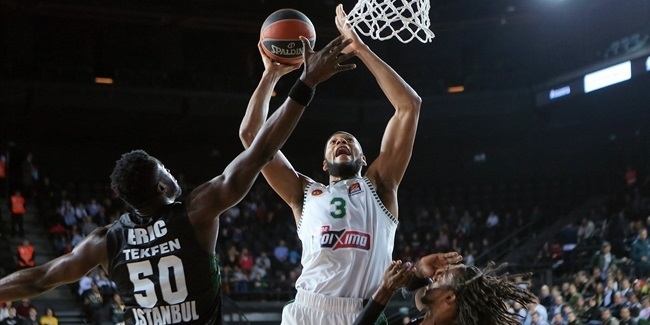 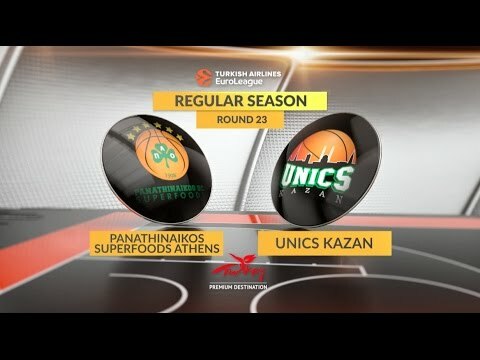 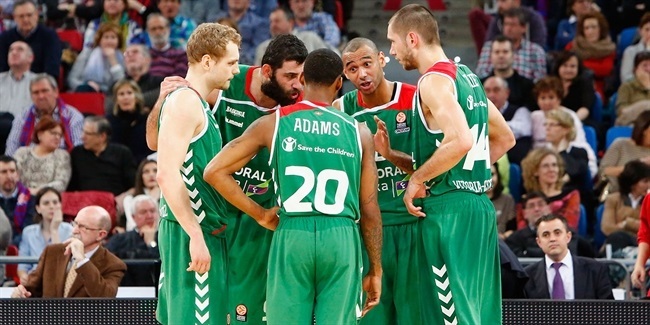 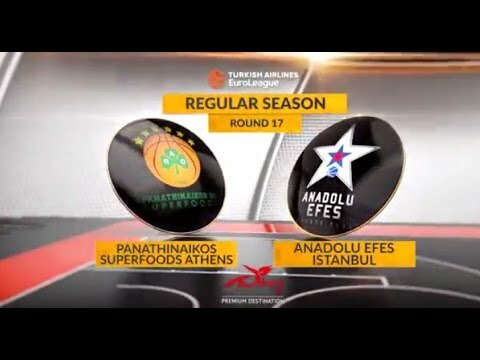 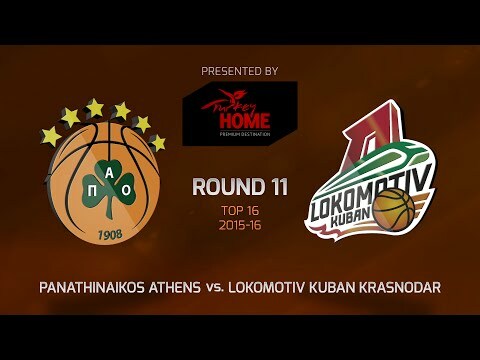 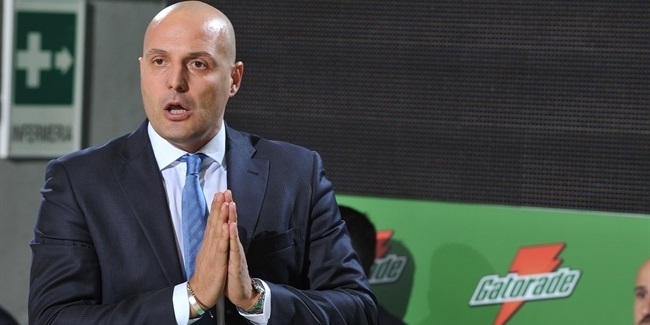 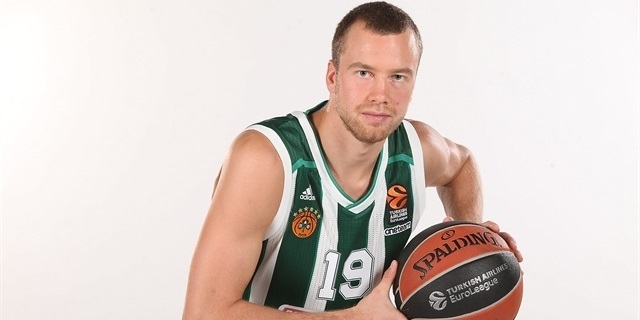 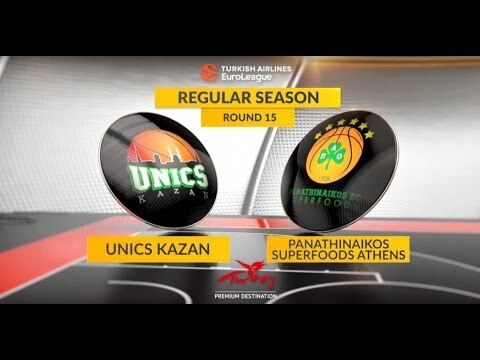 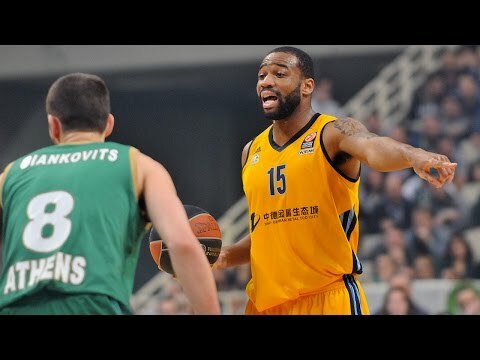 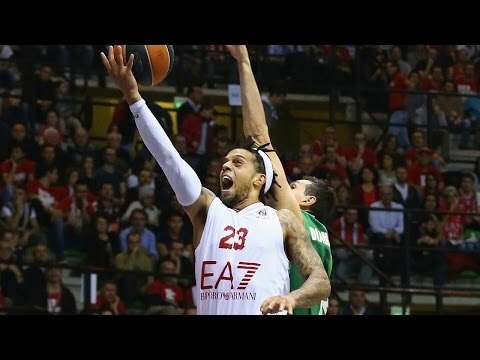 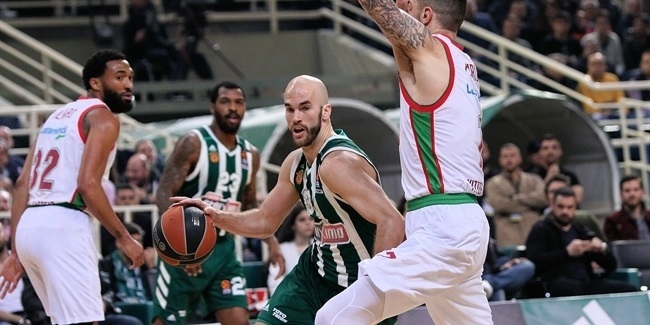 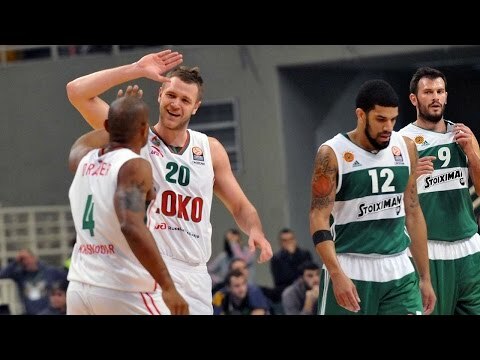 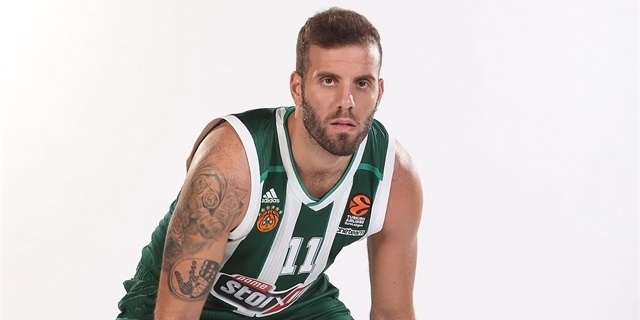 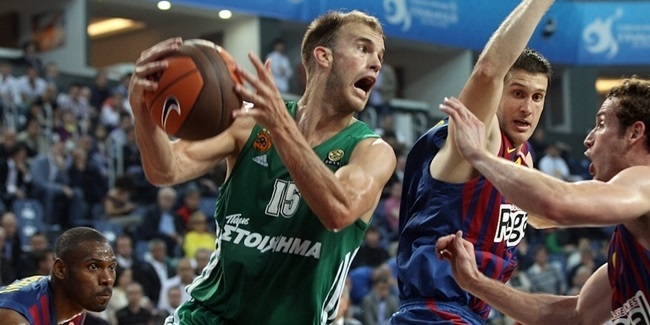 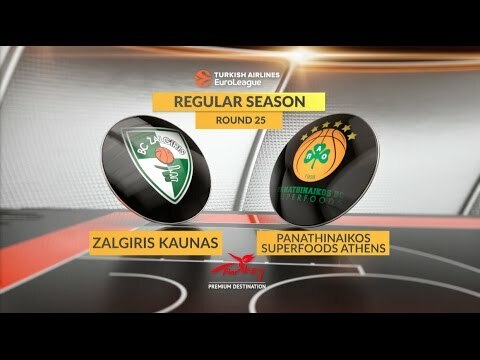 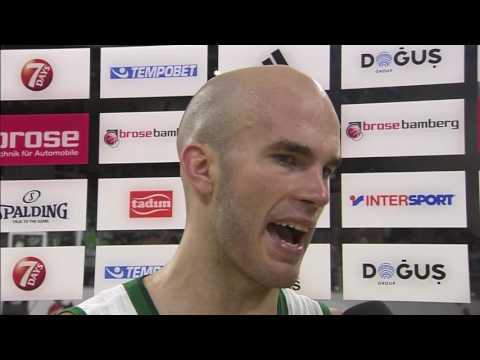 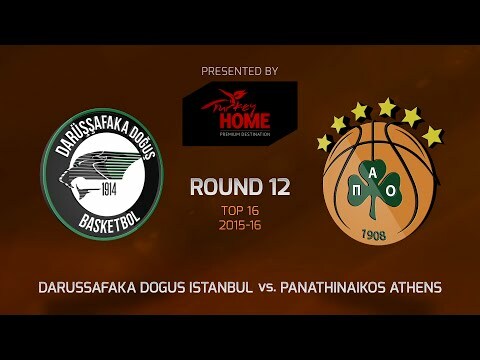 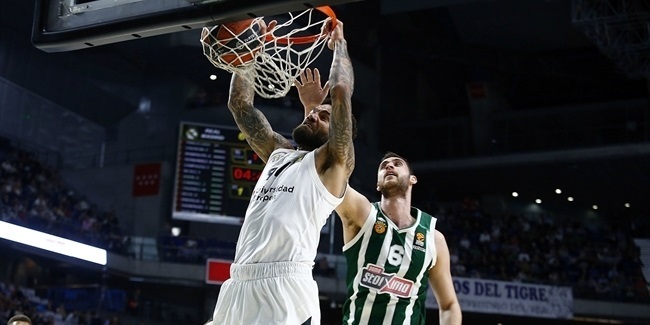 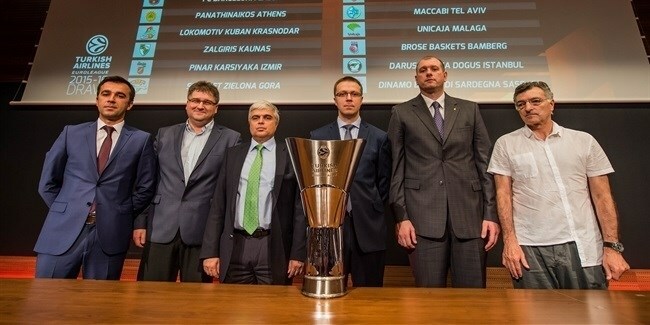 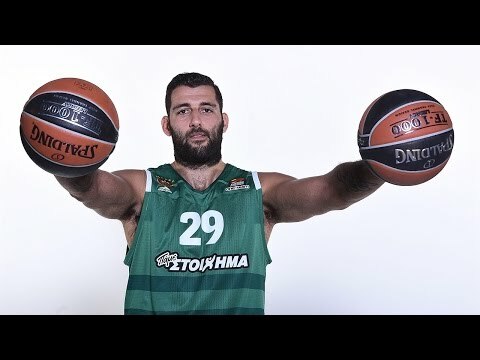 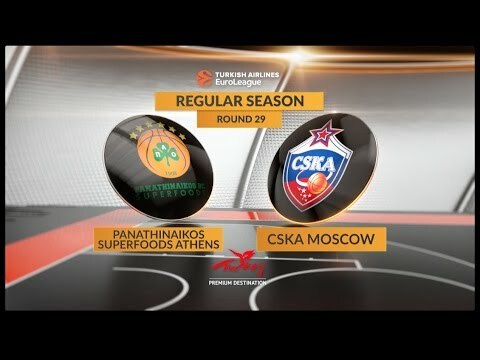 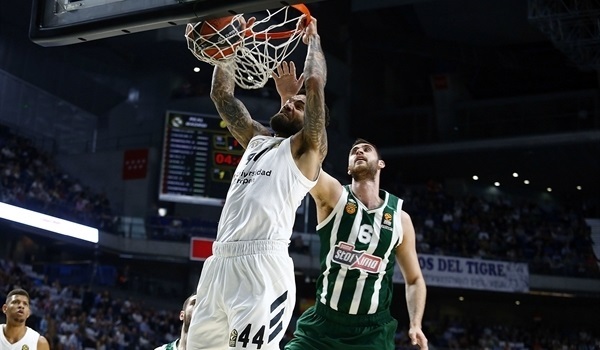 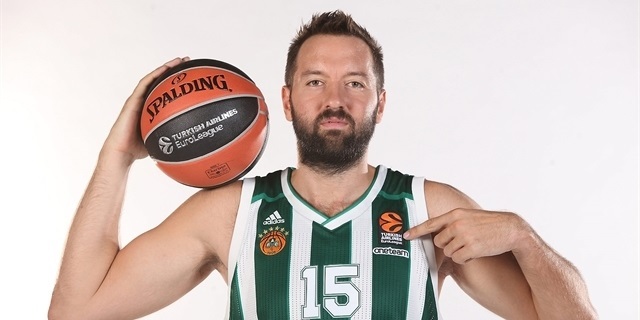 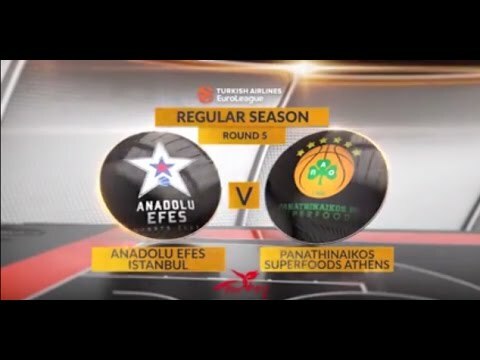 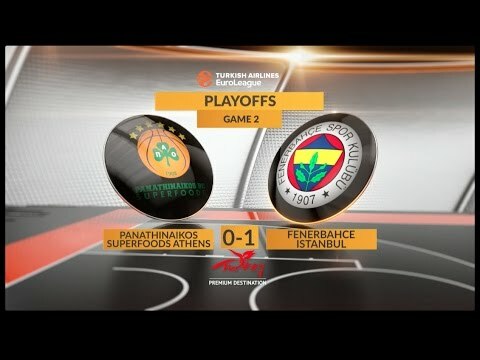 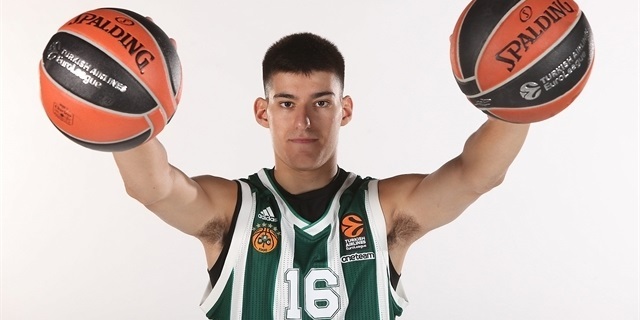 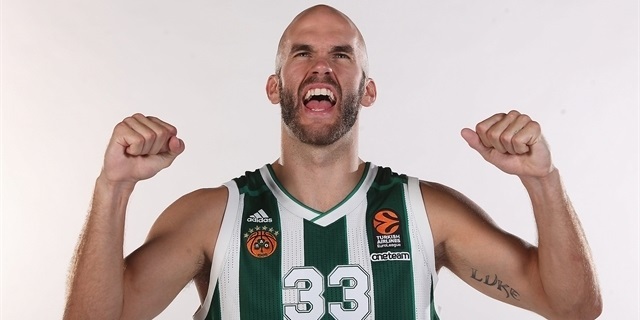 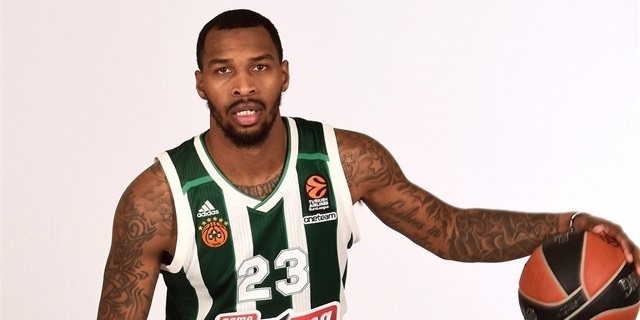 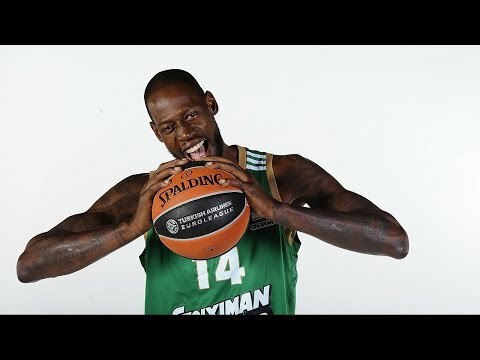 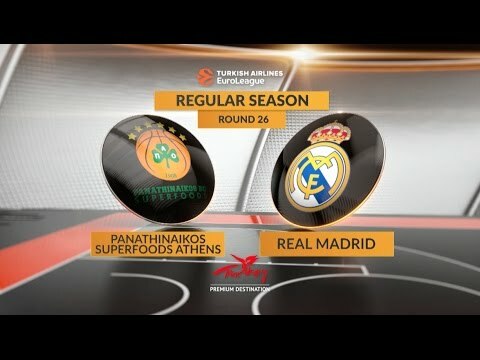 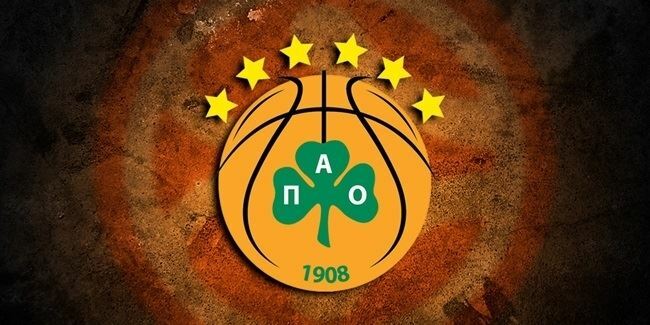 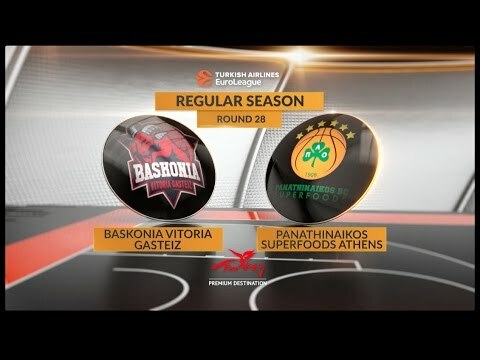 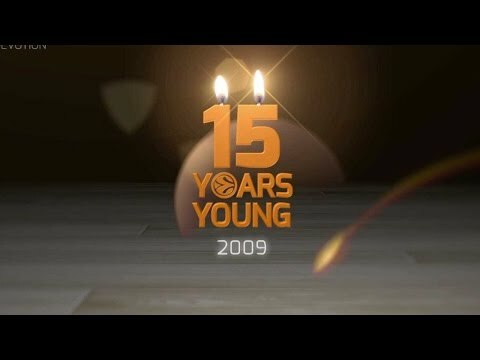 Panathinaikos Athens found a new floor general and court leader in Nick Calathes, who inked a three-year deal with the Greek powerhouse on Wednesday night.